Most dances are based on sequences (procedures) which are repeated (loops). 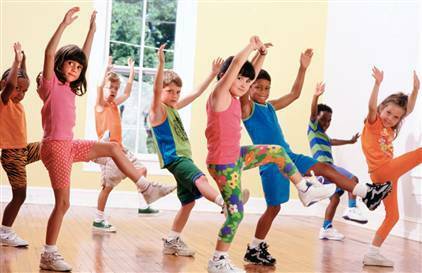 A great fun activity is to let the children get into groups, put some loud dance music on and let the children create a group dance. It’s better if they all do the same movements. The learning bit is when they have to turn it into a code so that another group can perform it. They are allowed to explain their code symbols to the other group but cannot demonstrate the actual movements. Chalking the code on the ground is the easiest way of doing this! Can they make their code more efficient by using loops and procedures?